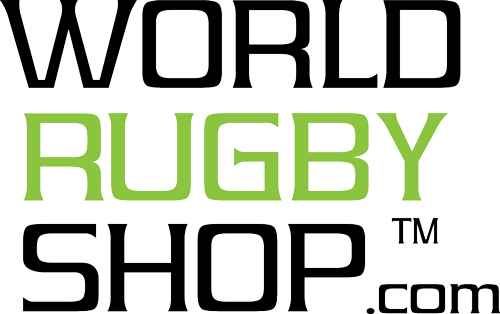 SINGAPORE - The Men's Eagles Sevens showed their class in defeating Russia, 24-5, in the HSBC Singapore Sevens Bowl Quarterfinals Saturday, their first appearance in the lower-tier bracket of the HSBC World Rugby Sevens Series since the 2014-15 season. Zack Test scored his fourth try of the tournament in the victory, which advances the Eagles to the Bowl Semifinals against Portugal. The U.S.'s second knockout round match will kick off from National Stadium at 2:37 a.m. ET Sunday. Nate Ebner was given his first start under Mike Friday, lining up with fellow forwards Danny Barrett and Test against the Russians. He fit right in with the Eagles' attacking system, reversing the play from the wing when space was not there to run. His second run of the match with ball in hand in the second minute preceded Perry Baker getting his own shot at a run along the touch line. He took the opportunity and beat a defender to the try zone to open the scoring at 7-0. 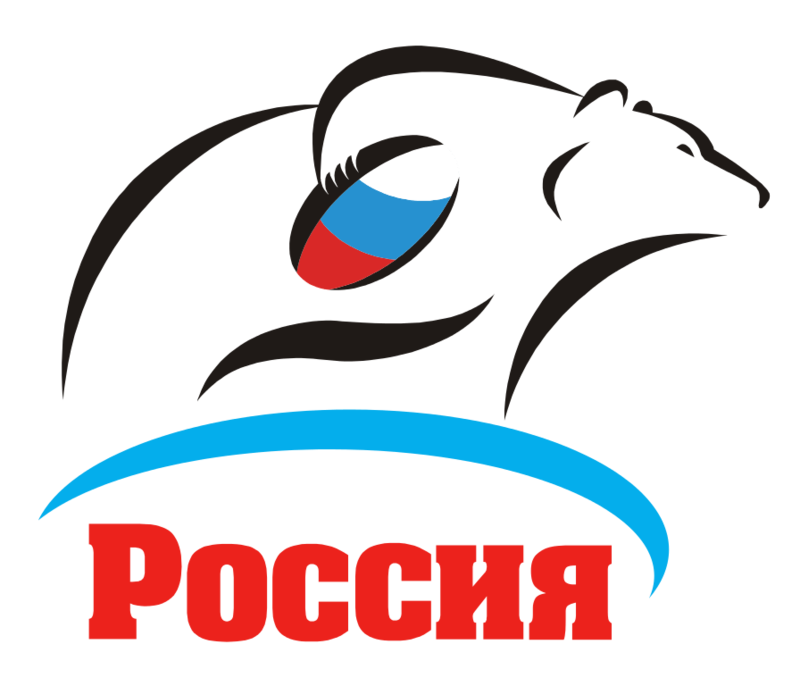 Russia could not do anything with several penalties called against the U.S., losing two lineouts in the middle portion of the first frame. The Russians lucked out when Baker was whistled for offside on a Folau Niua grubber, but could not keep out Barrett in the final seconds of the half, giving the U.S. a 12-0 lead heading into the break. Vladislav Lazarenko put his side on the scoreboard in the ninth minute following a quick tap from a penalty against the Eagles, diving for the try zone well ahead of the line. Replays showed Lazarenko probably lost the ball forward sliding into the in-goal area, but the try stood for a 12-5 score line. The Eagles stuck to a simple game plan as the second half wore on, letting the ball do the work from touch line to touch line. Barrett again bundled towards contact with two defenders, sending a pass to Maka Unufe in space along the touch line. The reserve scored with one of his first touches of the match to extend the U.S. lead to 17-5. Test finished off the scoring as time ticked away, with the attack starting from a tap by Pat Blair five meters from the try line. 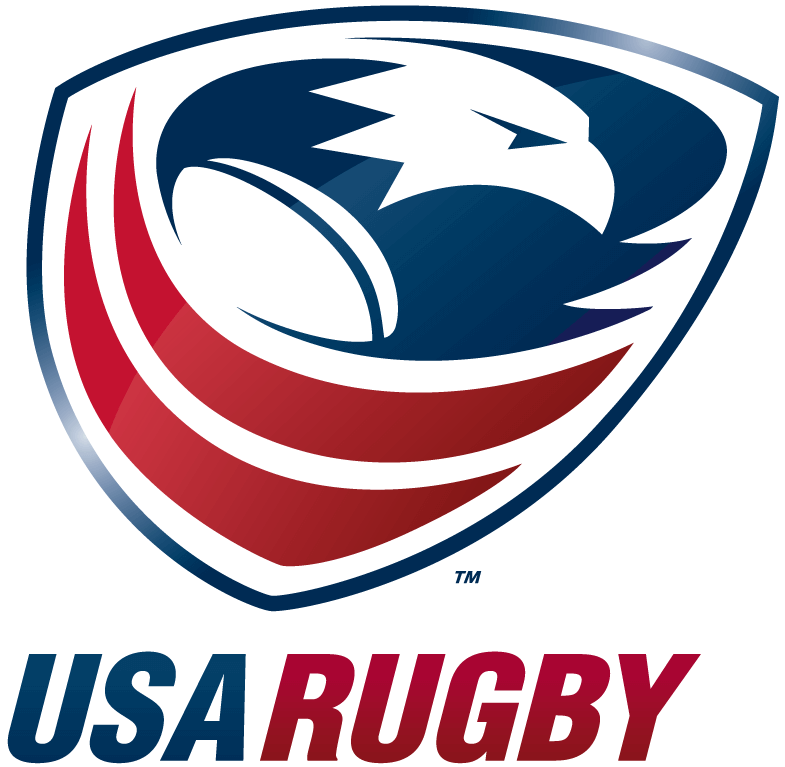 The U.S.'s all-time leading try-scorer wrong-footed a defender 10 meters out and burst through the gain line for the 24-5 final. The Eagles defeated Portugal, 21-5, in pool play at Cathay Pacific / HSBC Hong Kong Sevens last weekend, and will face a rematch in the Singapore Sevens Bowl Semifinals at 2:57 a.m. ET.